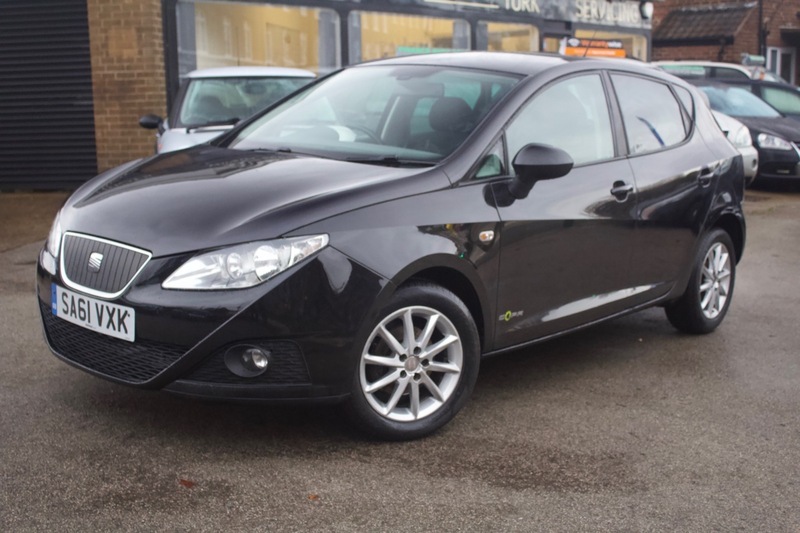 Here is our Seat Ibiza Ecomotive COPA. Stylish and returning an unbelievable 80 mpg this car is sure to get you from A to B without hurting the pocket. Not only is this car great on fuel but is Free Road Tax. The car comes with Air Conditioning, Alloy Wheels, CD Player, Climate Control, Electric Windows, Cruise Control, Cup Holders, Electric Folding Mirrors, ISOFix Anchor Point, Particle Filter, Privacy Glass and Start Stop System. The car comes with MOT, 12 months Service, Warranty, Free AA Cover for a year and Pre Delivery Inspection Report.